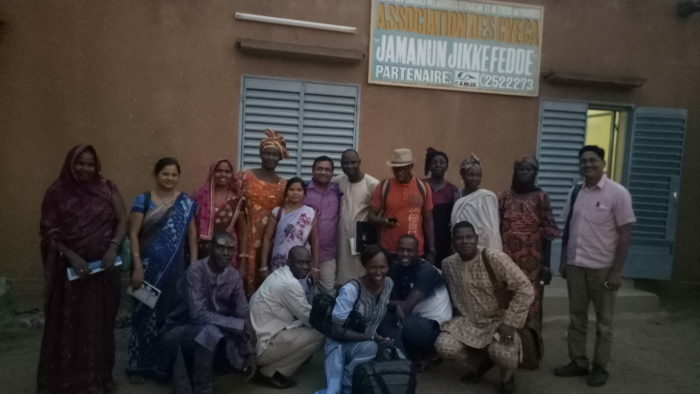 In November 2017 our team of women leaders along with professional visited to Mali, Africa for a month. 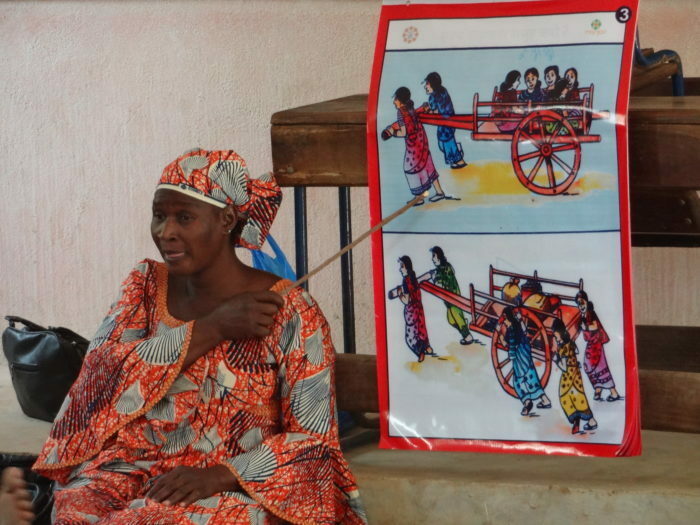 Our team mobilised and trained local women in women institutions Self Help Groups (SHGs). 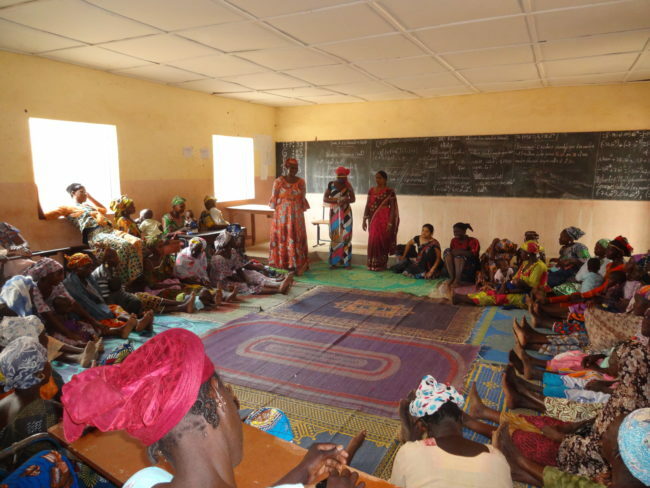 In short span of time our team reached out 664 women in 50 SHGs in four villages including Kereouane, Maretrou, Kakulou and Malou in Kayes Division. 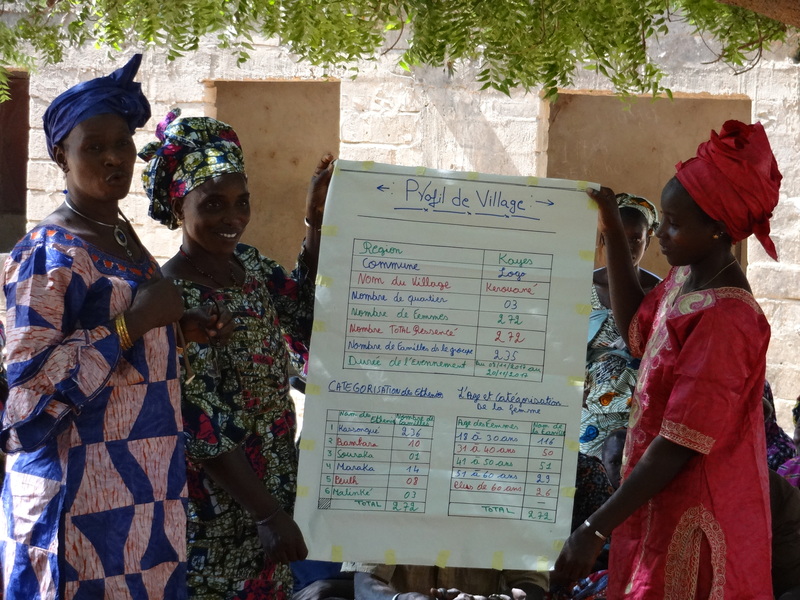 In this visit our team trained Mali women around saving credit and financial literacy. Our team used very unique approach of learning by doing which helped our partner Camide (www.camide.com) to trained their professionals about the community mobilization strategies, and community led processes for capacity building of institutions. 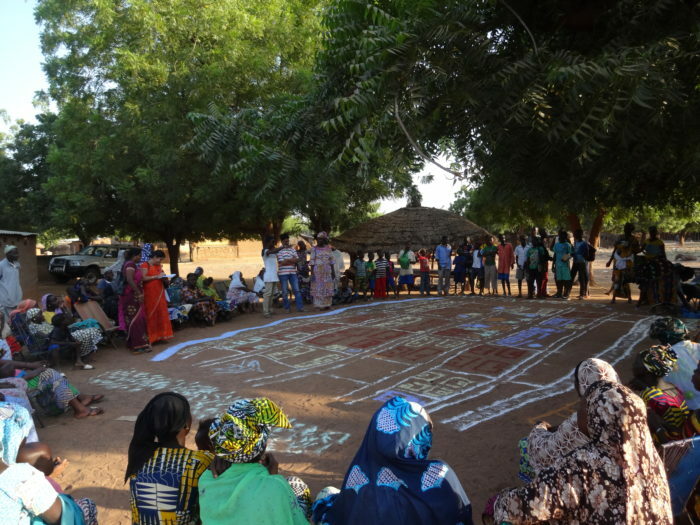 We believe that mobilization of women in solidary groups will bring them feeling of solidarity and these solidarity groups will be the foundation that will bring change in the lives of these women, that of the family and the whole life of the villagers. 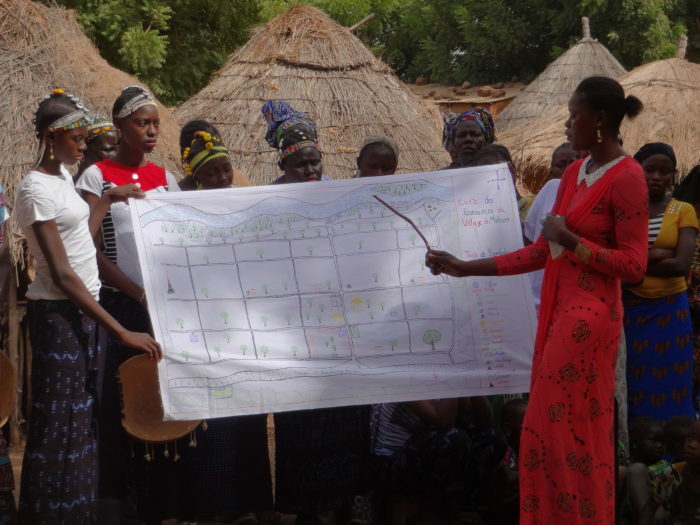 We are really impressed the way our team were able to build rapport with the local community and even shared the emotional bond with those Mali women in the villages. 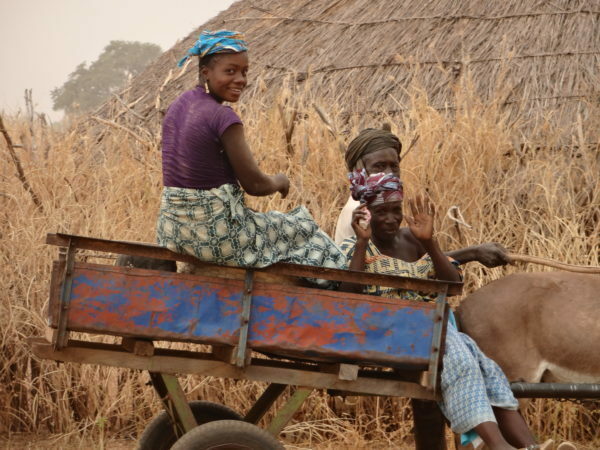 We are equally impressed with local women who never let the visiting team feel out of place. They did everything possible at their end to make the village stay as comfortable as it could be.